-Oleophobic coating helps reduce viability of fingerprints and other contaminants, making it easy to quickly clean the screen. -Made from light transmission materials which helps reduce glare and increase sharpness, the tempered glass is only 0.2mm thick. Back is coated with a strong silicon adhesive, making installation easy and ensuring it firmly gets attached to the screen. -Sapphire Glass Screen Protector is capable of delivering protection beyond its limits. 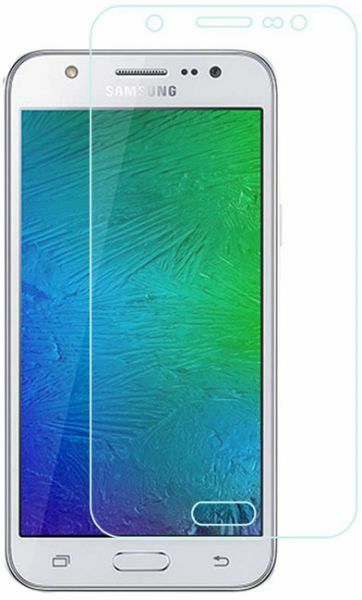 This Sapphire Glass Screen Protector is scratch and wear resistant, and also has glare reducing capabilities. -Designed to be extremely tough and durable, it is also capable of withstanding scratches from items such as keys, knives and more. -Installation is also a breeze. Align the screen protector on top of the device, push down on the tempered glass and allow the adhesive to work its magic.